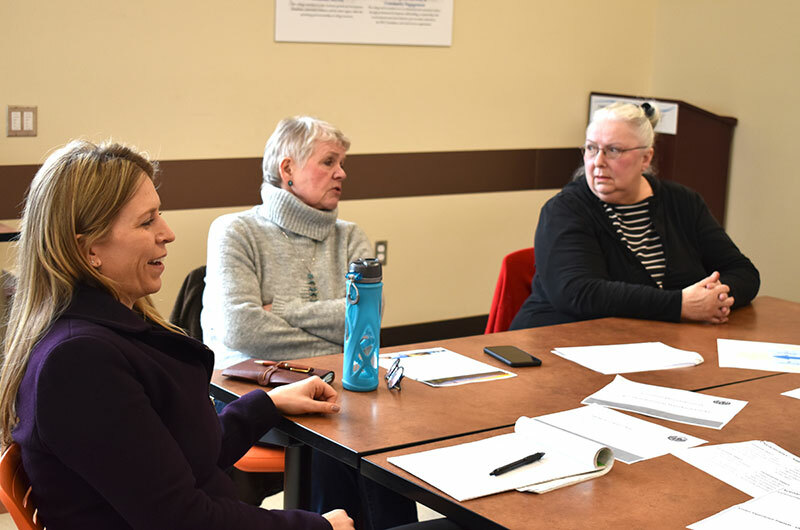 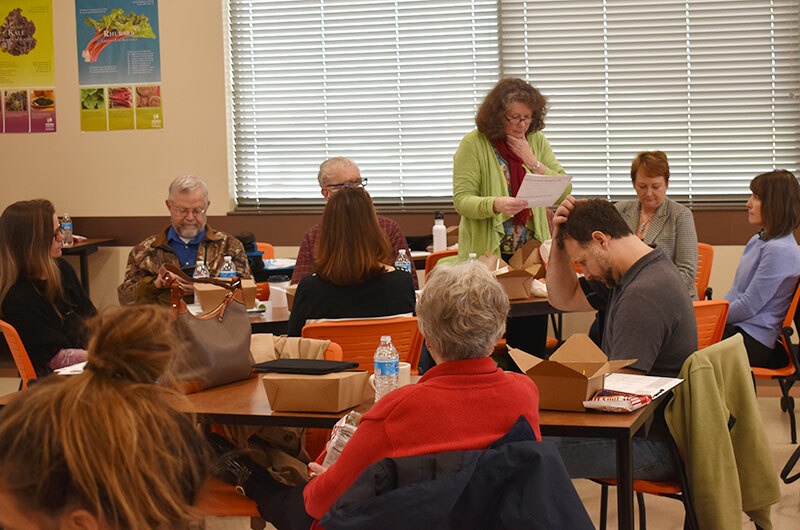 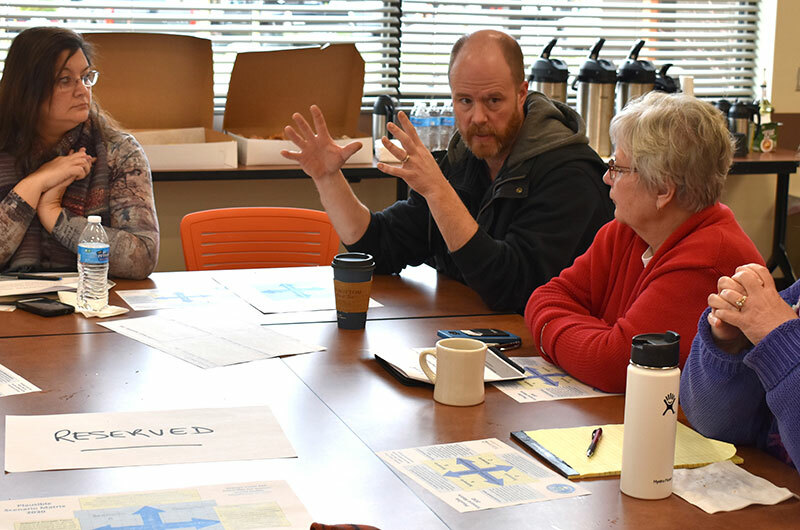 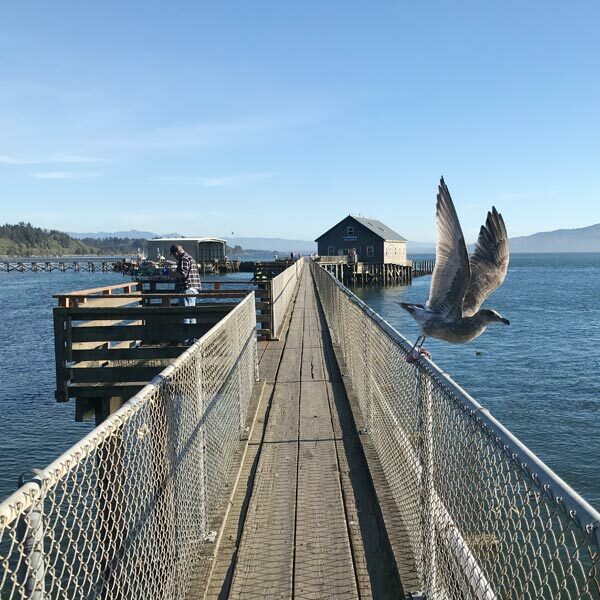 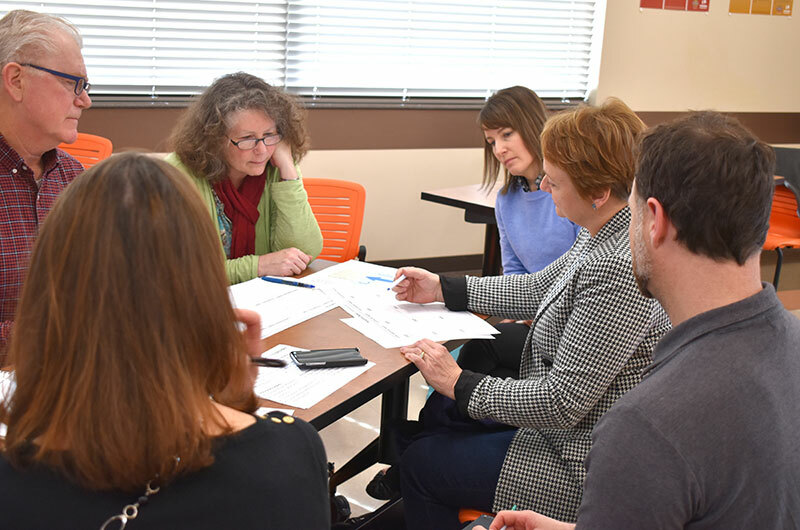 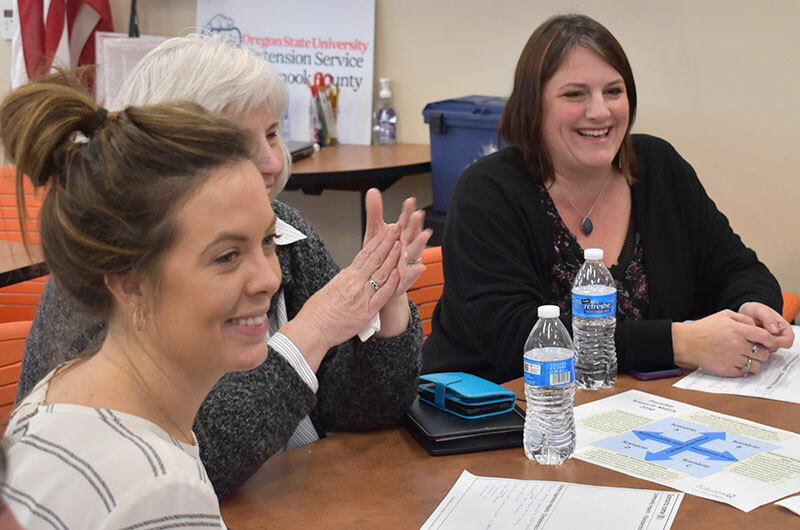 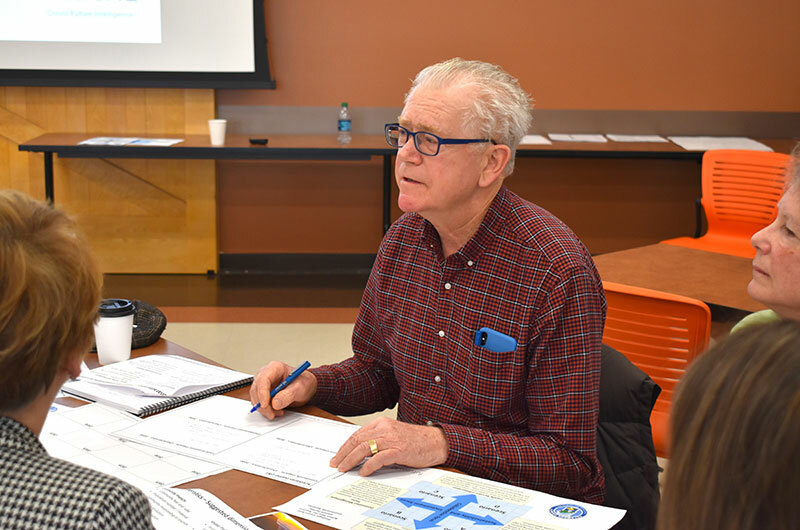 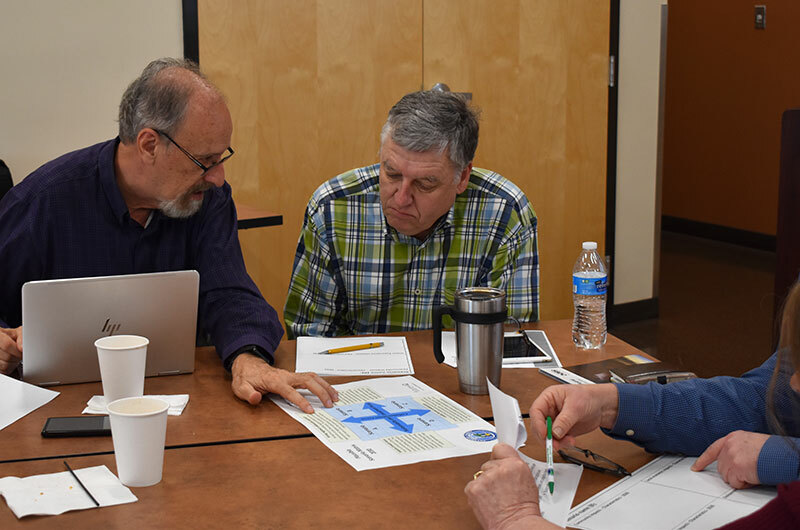 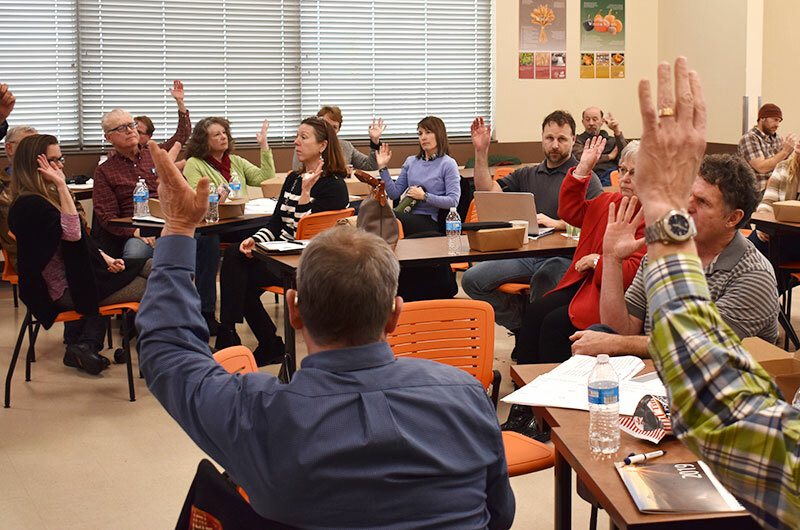 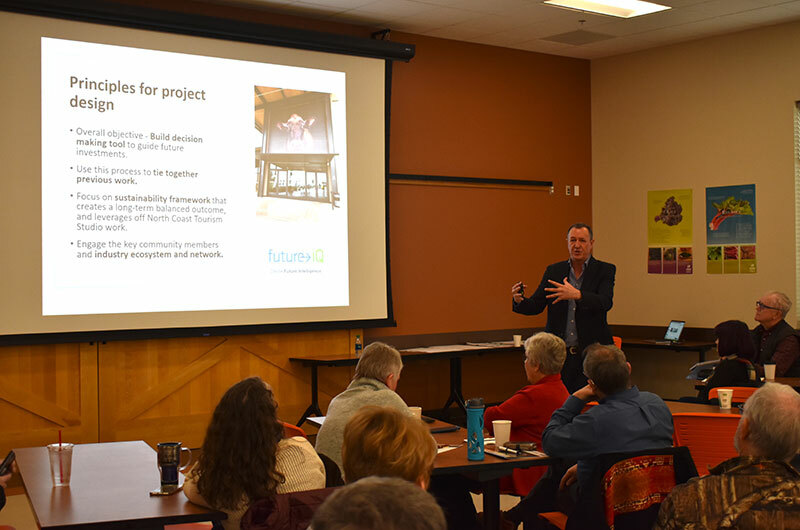 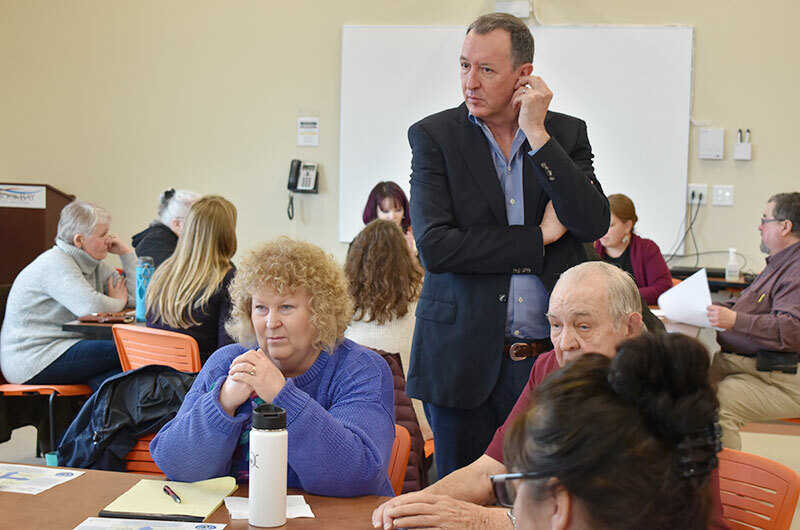 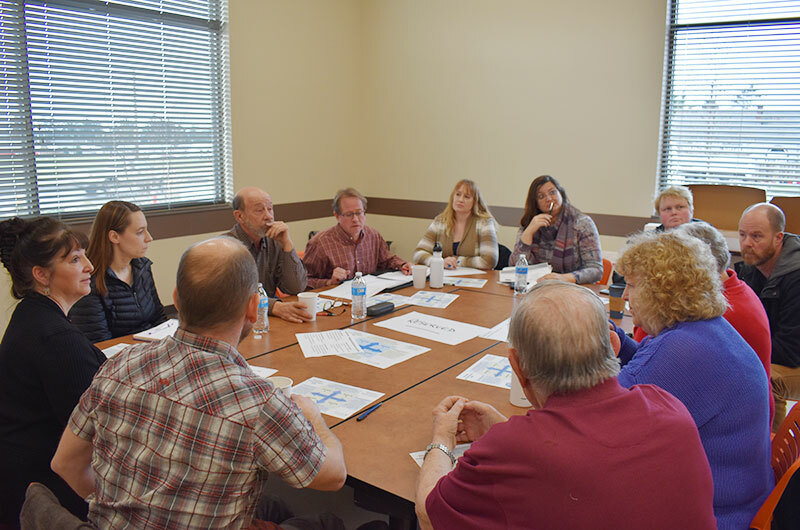 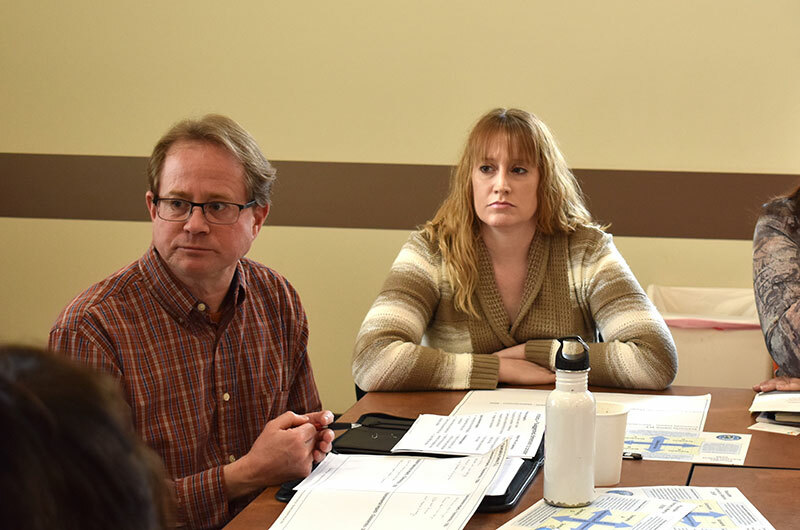 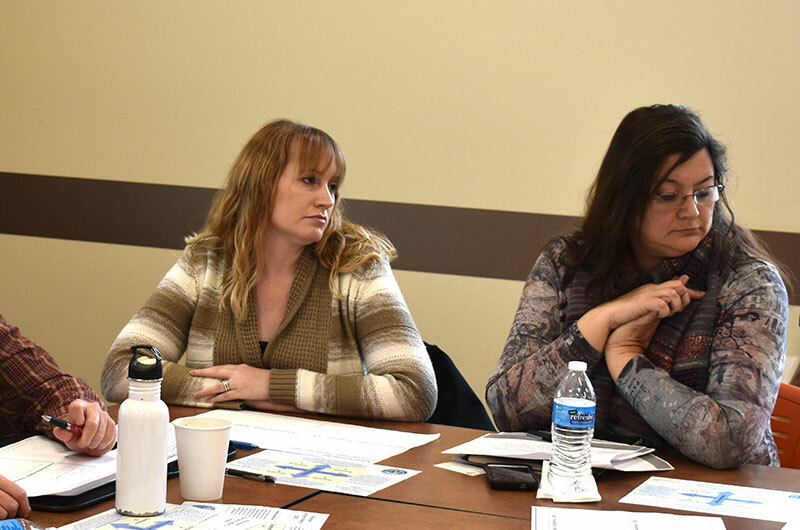 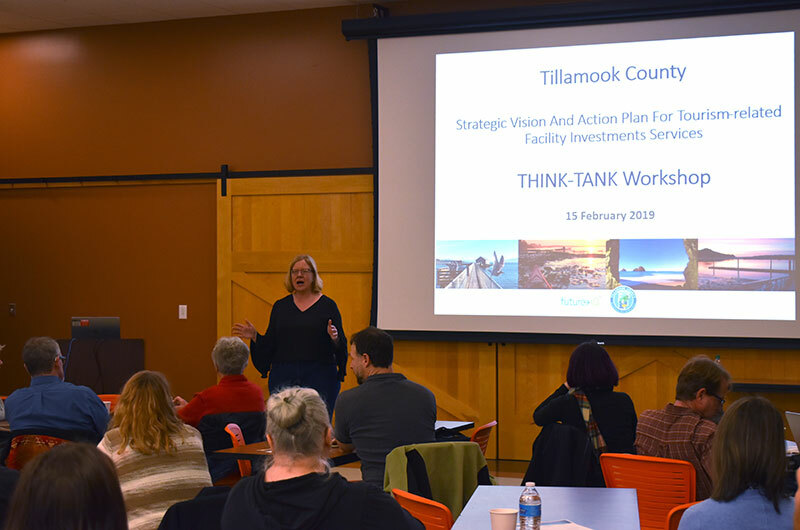 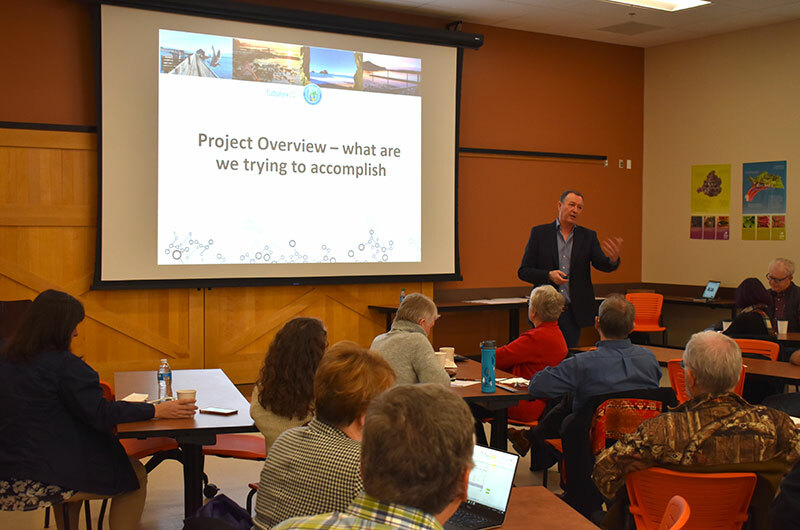 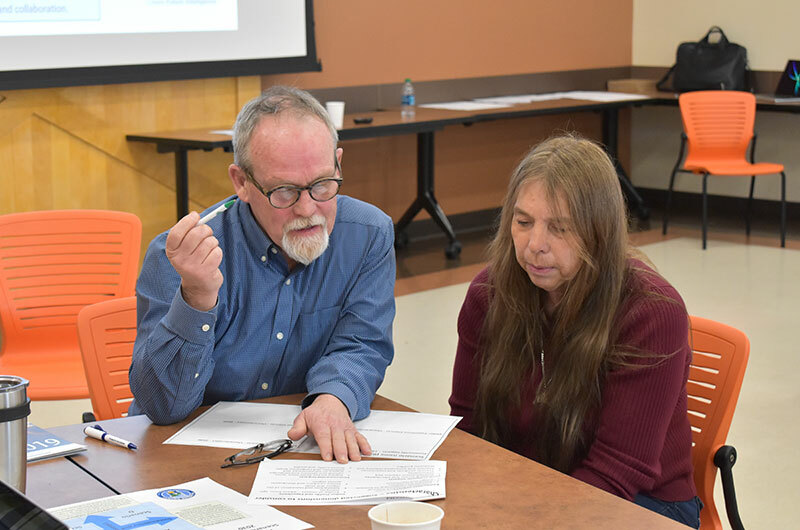 The Tillamook County Tourism-Related Facility Investments Strategic Action Plan initiative’s Think Tank workshop took place on Friday 15 February 2019. 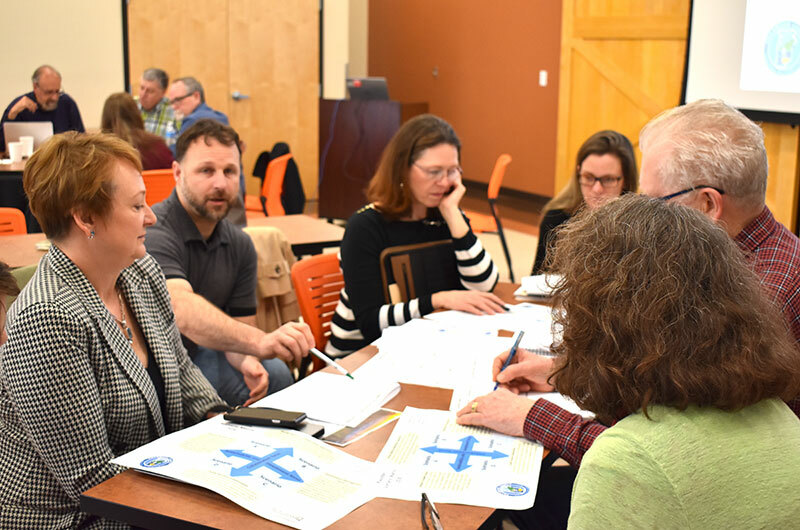 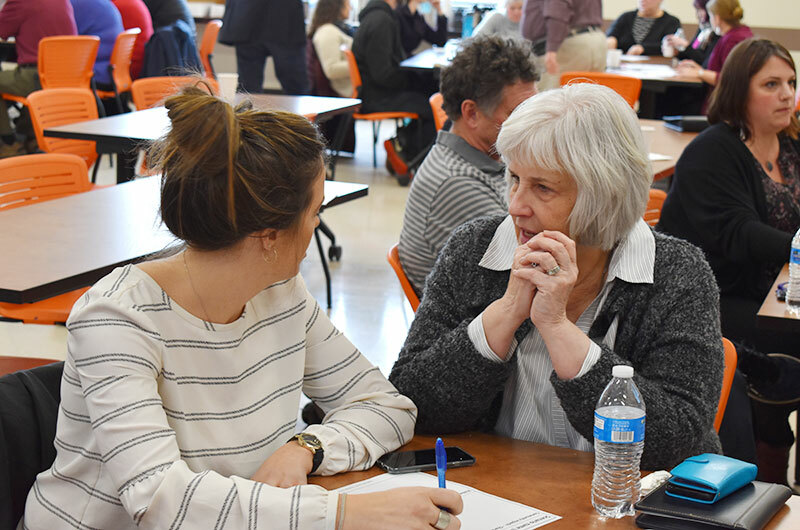 The Think Tank brought together over 50 local stakeholders with a broad diversity of knowledge and experience in relation to tourism in Tillamook County. 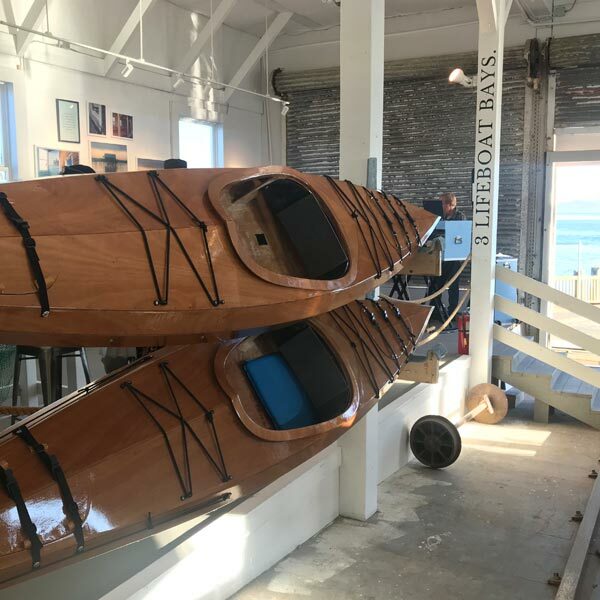 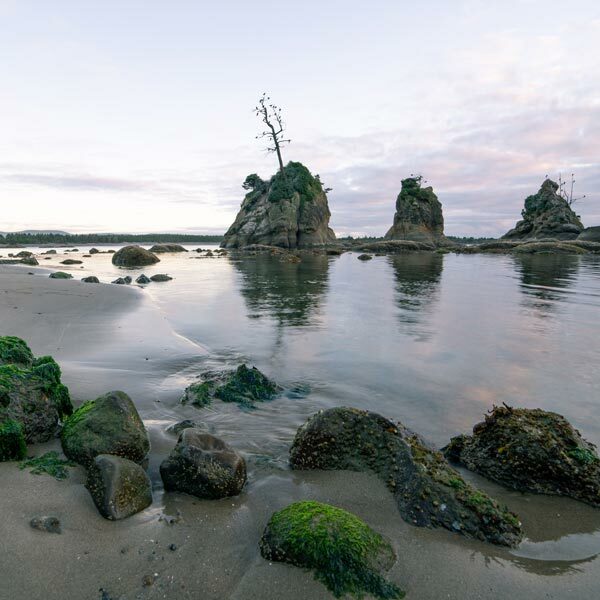 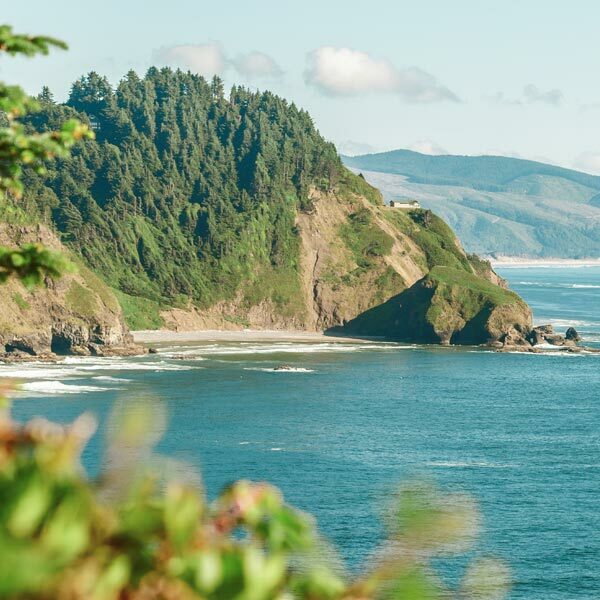 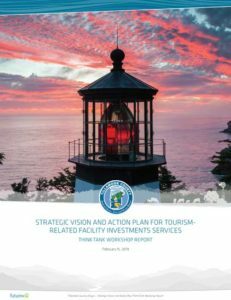 Based on scenario-based strategic planning, the Think Tank was built on the recent Travel Oregon North Coast Tourism Studio and focused on how tourism impacts could be locally managed. 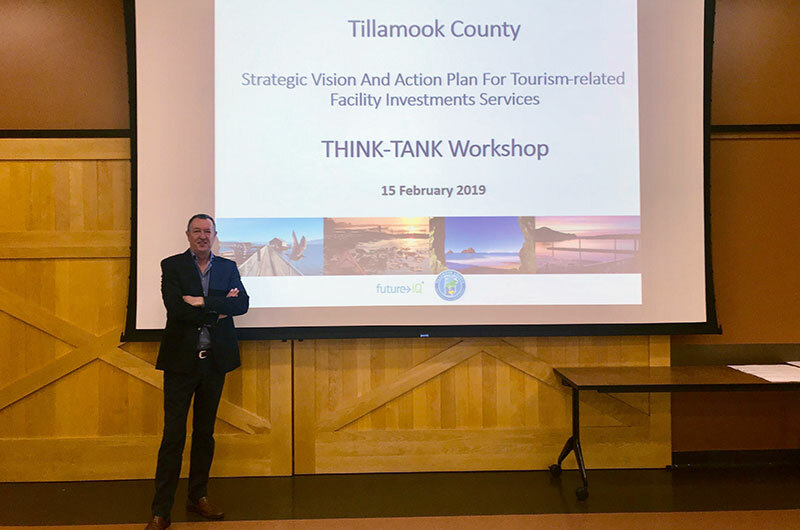 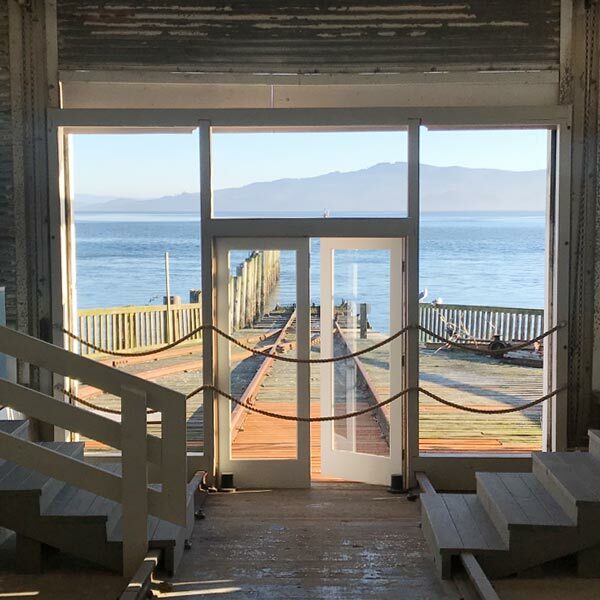 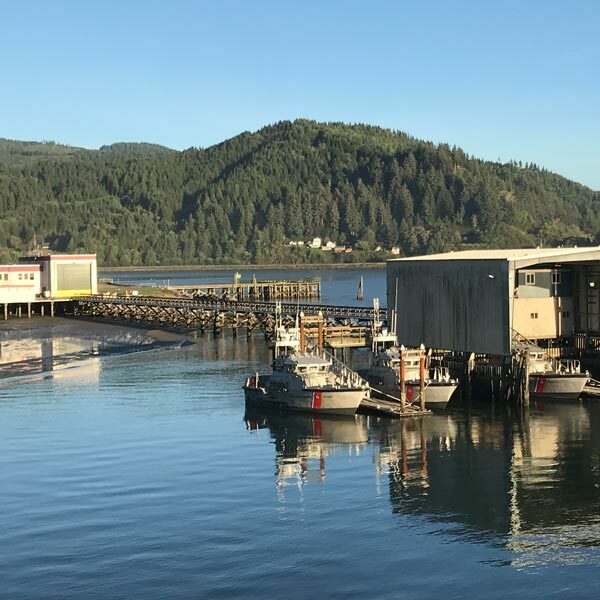 The Think Tank served as the starting point for the comprehensive stakeholder engagement process to further shape the Tillamook County Strategic Vision and Action Plan for Tourism-Related Facility Investments.